Don't know what to say Dwain...you, sir, are living the Good Life!!! Homebrew and barbecue - 2 of life's necessities and you do both to perfection!!! Beer & Ribs !!! I'd take 2 brews & 5 ribs for starters, please. Perfect color on those ribs. Now I know why I just buy my brew. Looks like you had a great smoke day. Ribs & beer can't get any better than that. 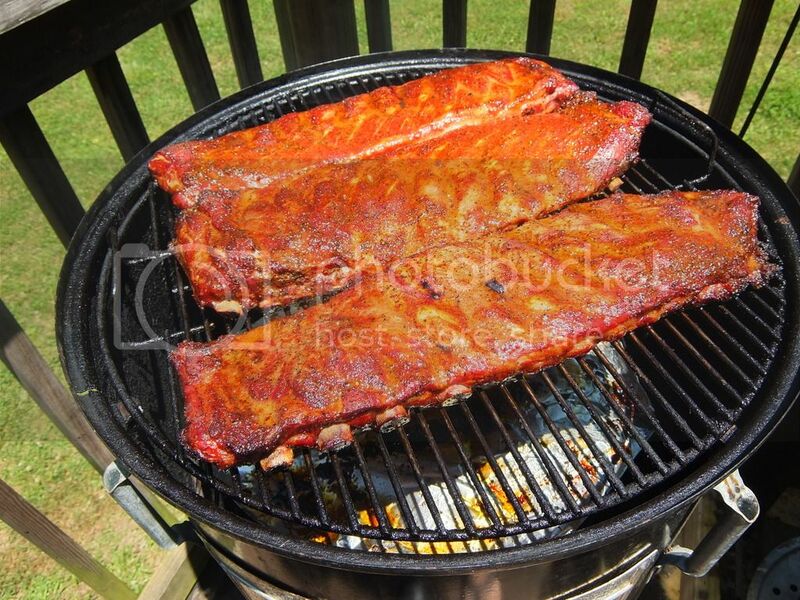 Dwain, these ribs look A W E S O M E ! ! !